Singapore is a place where almost all things you will be sustained. The country is full of several activities that make every visit worth it. One of the reasons why Singapore is always visited by many foreign visitors is the location of Universal Studios. Apart from the Universal Studios, natural sceneries like the one at Sentosa Island are commonly visited. Inside the country is the different wildlife that is found at the Jurong Park and Singapore Park. These places are the most visited areas in the country. However, there are also people who want to unwind and feel visit other places like bars, recreational sites and food stalls. When it talks about food, Singapore is not behind other countries especially in Southeast Asia. 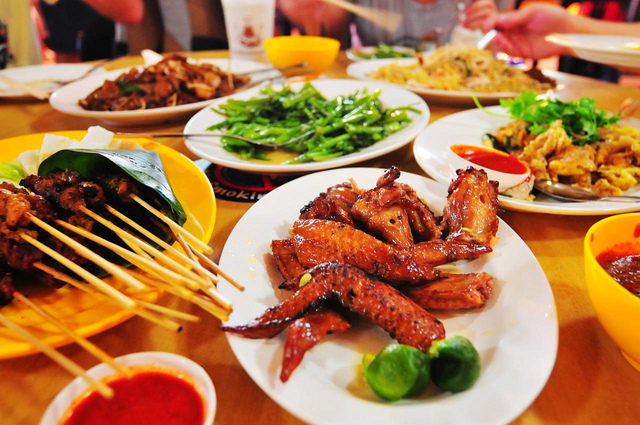 The famous Hawker food is the one that is enjoyed by many. But why is it that tourist will love to stay here? Basically, the foods that are sold here are cheap and delicious making many people live. Indeed! There is no other place like home. However, the truth is – your home is here. Singapore is a place wherein you can easily live. 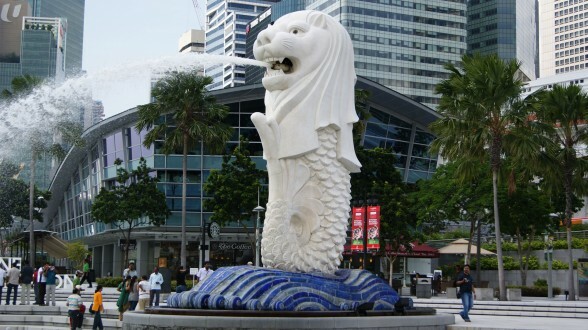 Even if you are not familiar with the place, you can still learn is because there are a lot of Singaporeans who can speak well in English. The comfort and the easy adaptation makes many foreigners reside in the country. It’s not all about the cost of living but it all about how people can easily make themselves convenient. This entry is filed under Tourism.